VSO Media Player: new update! Our very own (and free) media player has been updated for full compatibility with new codecs! A great tool to watch videos or listen to music on your PC. 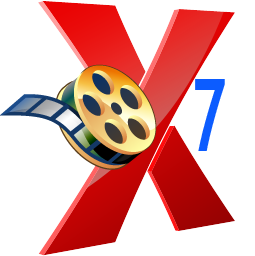 ConvertXtoDVD 7 is in the works! 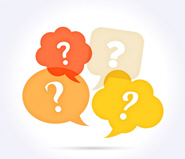 If you'd like to give us your feedback on the ConvertXtoDVD 7 beta version we're working on, let us know! You must hold a valid license for the software and be interested in DVD menu creation. With the festive season coming, you'll need to entertain friends and family! Thanks to VSO, you can set up a great DVD with classic karaoke songs in just a few clicks, and all you'll need is a DVD player and a TV screen (and maybe, a decent voice?) to get the party going! 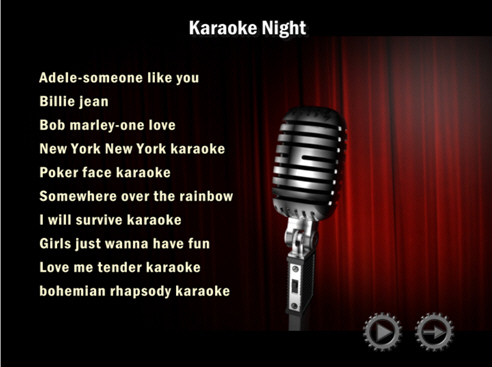 We've created a special Karaoke menu template, you can download it here. You have a new PC and need to reinstall the software onto it? Simply download the program and enter the license key when prompted! If you have an old version or have lost your license details, you can retrieve them here! How to install a new update? To install a new update, don't uninstall the version already on your PC. 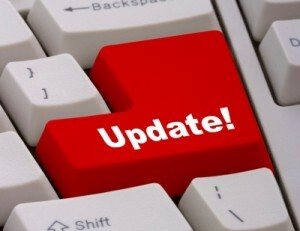 Simply download the update, it will automatically be installed "on top of" the previous one. No need to re-enter your license key either. For new major versions, then you'll need to enter a new key, both new and previous versions will be installed side by side.